Orchid tattoos are beautiful to look at and stylish to wear. In our quest of finding some great tattoo designs we have made yet another super collection of orchid flower tattoos. With that we leave you guys with something extra and something unique in the world of body art. 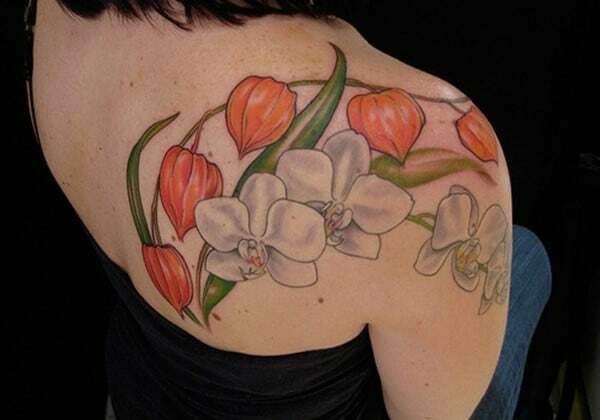 Further you may find more ideas about orchid tattoo here. So just enjoy the show and comeback to us when you need inspiration in the world of art.